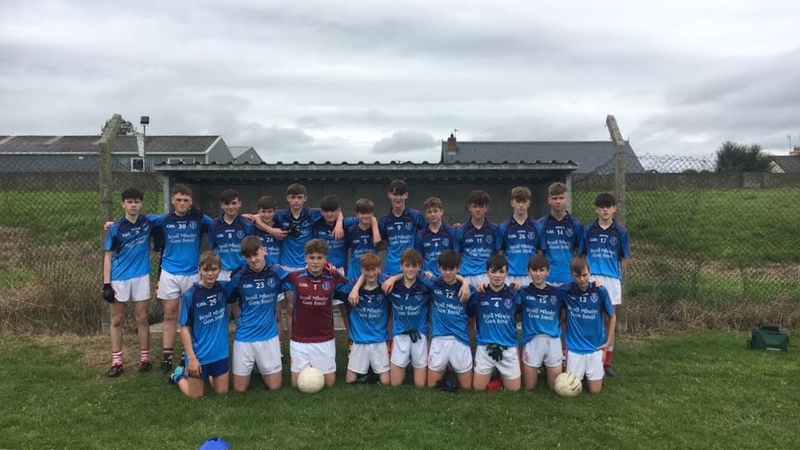 A great start to the u15 Munster football campaign for SMGS with a hard fought win over St John Bosco Kildysart in Croom. Kildysart started brightly and went into a 7 point lead but SMGS brought it back to a draw at half time on a score line of 2-5 to 1-8. Some outstanding defending and sublime attacking football gave SMGS a 4-10 to 2-12 win. Well done lads.